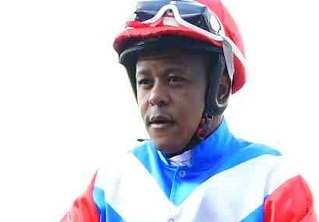 Viv Greybe: The scratching of hot-pot favourite Mighty High from Race 6, the Beharilal Mohabir-KZN Guineas Trial, at Greyville on Sunday, means Sean Tarry-trained Second Request is the horse to be with in the day’s feature event. This 1600m Listed contest for three-year-olds is the fourth leg of the Pick 6 and many punters would have bankered Mighty High, unbeaten in three races and winner of the Grade 1 Allan Robertson Fillies Championship at Scottsville. Appropriately named Second Request has promising apprentice Luke Ferraris in the saddle and, while not a sure-fire banker, is a solid replacement in exotic bets. This two-time winner was not disgraced last time when attempting a 1600m hat-trick and finishing third in the KZN Fillies Guineas at Greyville. 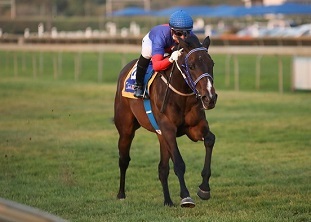 Two other two-time winners are worthy of consideration: Affranchi (Warren Kennedy) from Gavin van Zyl’s stable and Tarry-trained Sweet Mary Lou (Muzi Yeni). Next best are Thanksgiving and Stream Ahead. 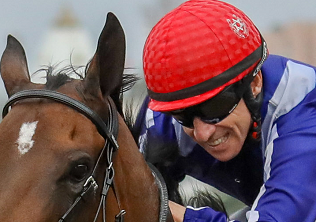 Punters seeking an alternative Pick 6 banker might turn to short-priced Moon In June in Race 3.